Jakarta is a culturally rich and cosmopolitan city for leisure. 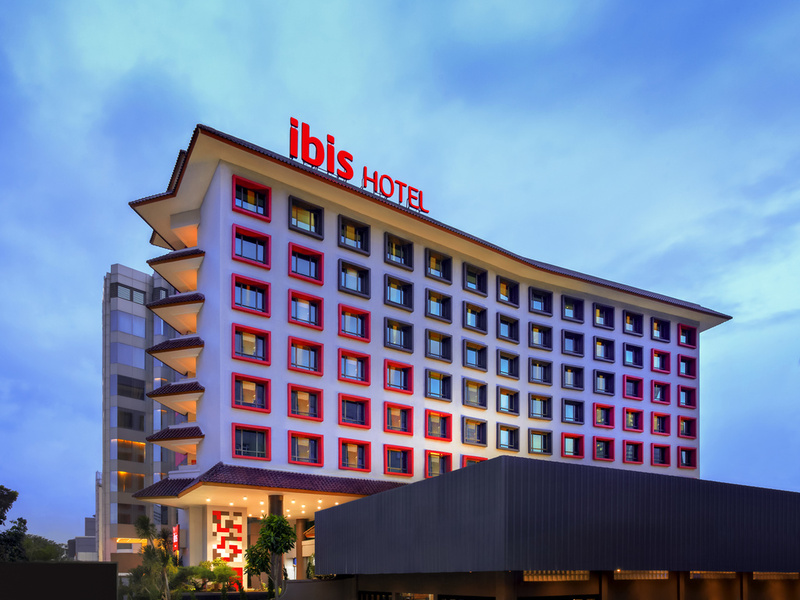 Ibis Jakarta Tamarin is in the heart to splurge your shopping cravings at Sarinah, Grand Indonesia, Plaza Indonesia, and in South-East Asia's biggest textile trade center Tanah Abang Indulge your culinary senses at Sabang and Jaksa streets. Explore the national landmark MONAS, National Museum, Istiqlal Mosque and Jakarta Cathedral. Visit historical venues of Kota Tua and Sunda Kelapa Harbor. Enjoy Jakarta! Everything including the friendly staff was very good, except the breakfast. There is very little variety of food compared to my previous stay at Ibis Tamarin. For example, previously you had noodles for those who don't take rice and so on. Hope that the management could look into this request and be more generous for the amount we are paying. The ibis Tamarin has always been a great hotel at a reasonable price, I've been staying there for the last 14 years and its always been top class. I've never ever had any problems staying at this hotel in that period of time and I even experienced an earth quake witch was also handled very professionally by the staff. The room is very spacious, very clean room, reception very friendly, during breakfast time greater also friendly, the food is delicious I like a drink Visoy..is my favourite. Is the best for ibis tamarin. There were insect in the room. this place have a good atmosphere... and quick respond. Very good, all IBIS colleagues are very friendly and supportive, truly appreciated! Such a satisfiying hotel in the world. Happy staff, excellent enviroment, good view. I like it. Hope Ibis hotel always be like this. Great service. Nice room and ambience. Really really great experience. Staff were very friendly and accommodating. But there was a cockroach in my room. So I think cleanliness could certainly be improved. friendly-polite staff, tasty foods with strategic location. Good location. The room is clean but the ceiling needs repair as water dripped. The front desk staff named Dewi is friendly and helpful. The room service need improvement especially in efficiency in handling both order and request. However, the room keeping and front desk perform great.